Many women undergo breast surgery and find they then need a prosthetic to help them lead a comfortable life and feel normal. But standard NHS silicone prosthetics can be heavy and uncomfortable. That’s where the charity Knitted Knockers comes in. 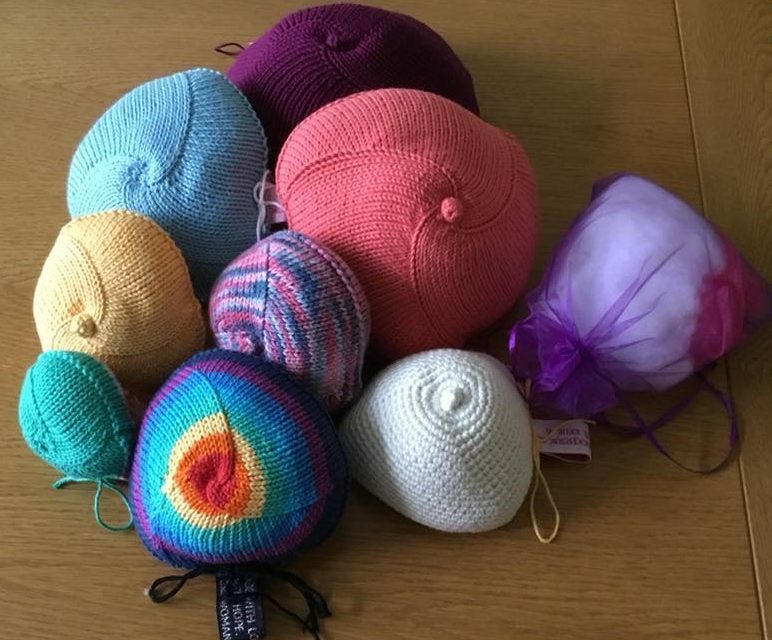 It’s able to bring together expert knitters who can make prosthetic breasts from yarn for women who have undergone surgery. They use special patterns and designs so they fit exactly and many women find them much more comfortable. And they have a design for swimming! Pauline Tuckey lives locally and is one of their knitters. We went along to talk to her.